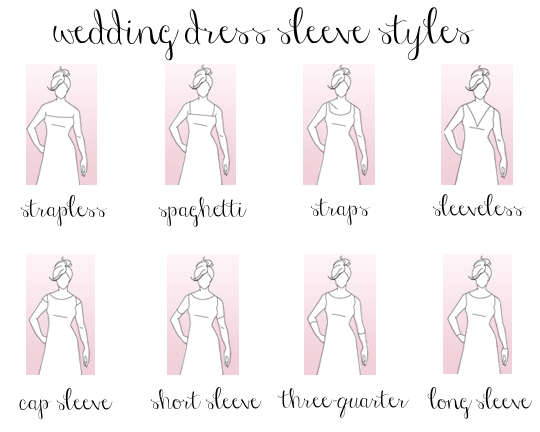 A good place to start when looking for a wedding gown is to know what the main styles or shapes for a wedding dress there are. 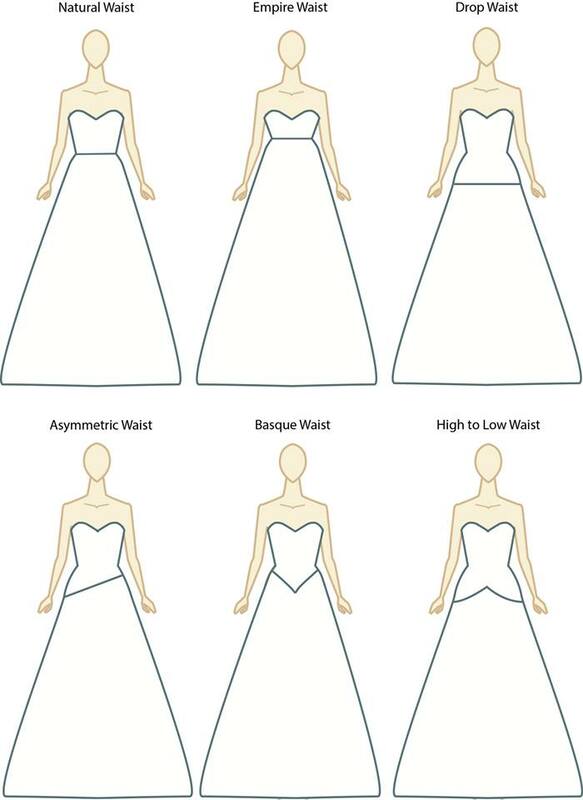 The standard shapes or styles are A-line, Ball Gown, Princess, Empire, column, Tea Length and Mini. 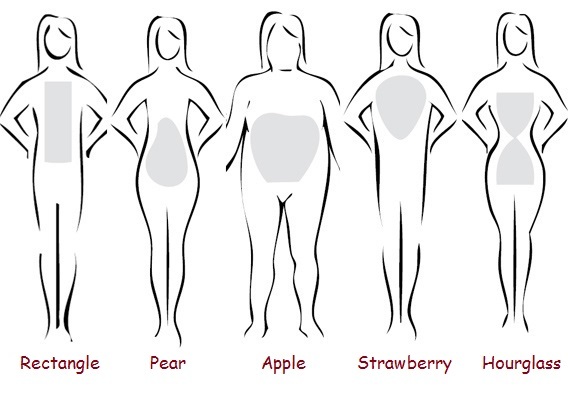 But of course there are combinations of them all. 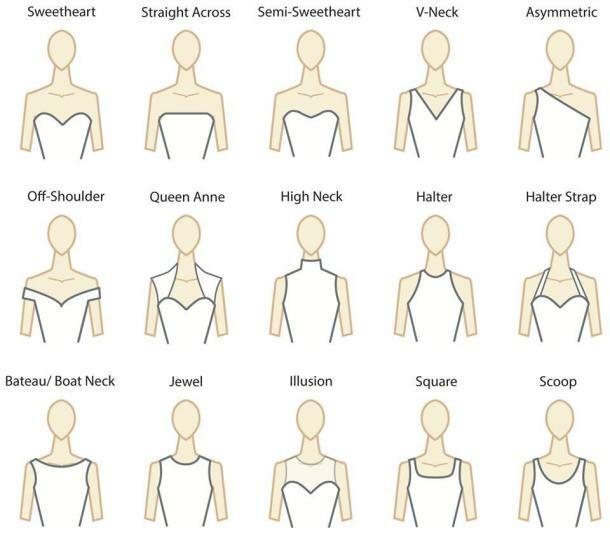 And so now for the golden information … which of the above gown styles are most suitable for which body shapes? I’ve put together a simple guide for you below but if you truly are stuck and you are in the greater Brisbane area including Gold Coast, Ipswich, Toowoomba, and Sunshine Coast I would be delighted to help you. 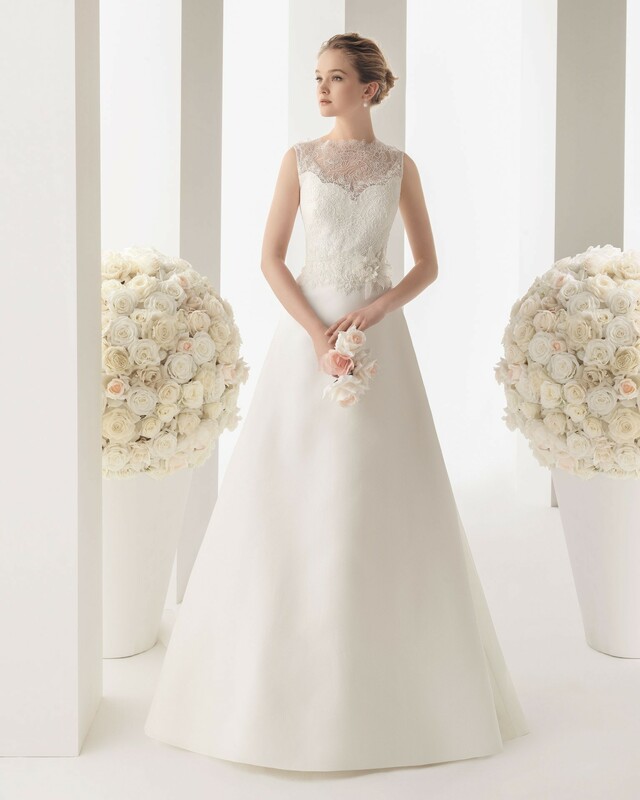 Go to the any of the other pages on this website for the contact form that way I can give you the advice and direction you need for the perfect gown on your wedding day. 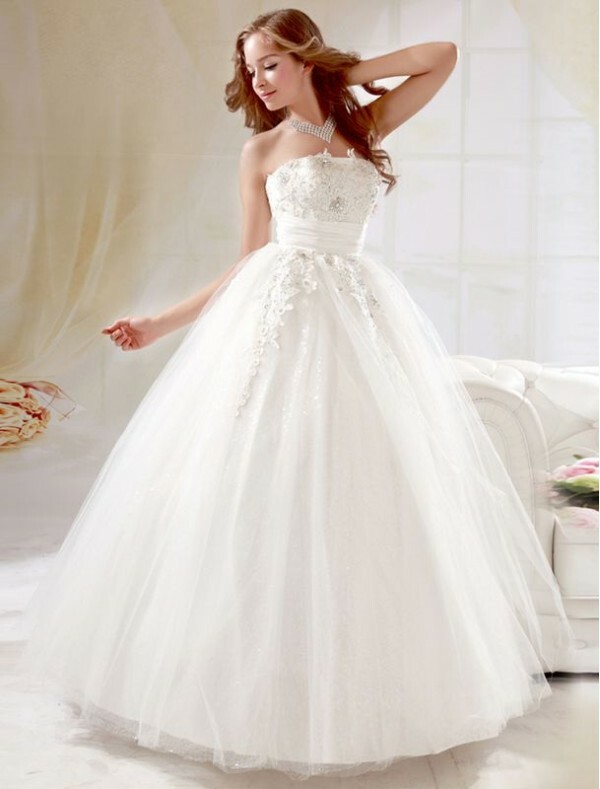 Good luck with the decision-making and hope your special day is filled with wonderful memories with your new husband and family and friends.